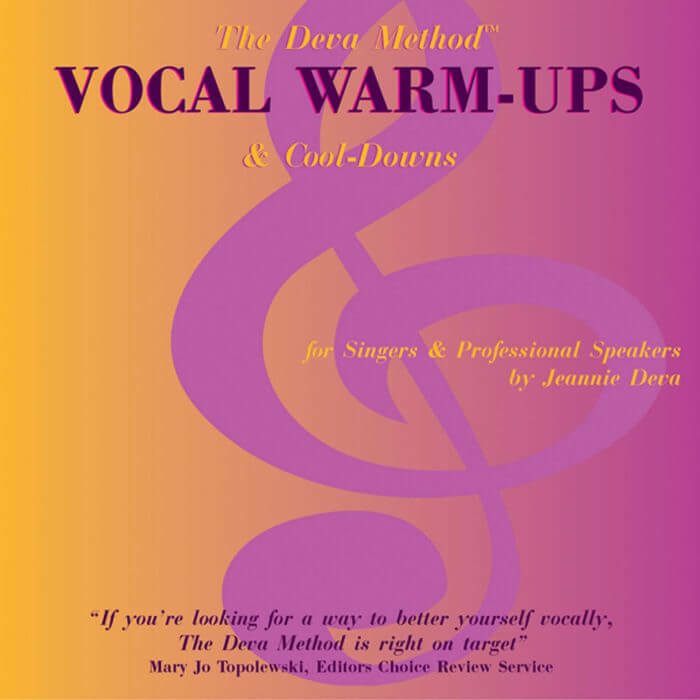 Singers should always warm-up their voice before a rehearsal or gig, But how? Here it is! 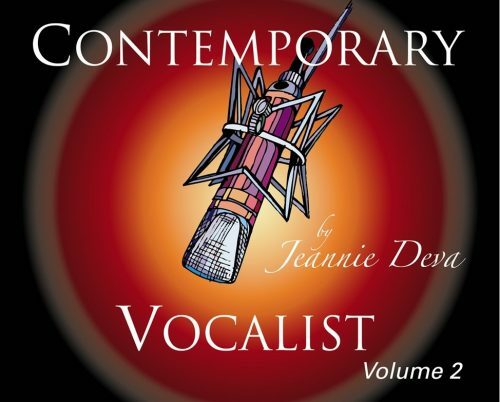 Just pop this CD into your car stereo on the way to your gig or rehearsal and follow the instructions by Jeannie Deva. I started “The Deva Method” while driving to gigs about a month ago and I’m very impressed with the results. 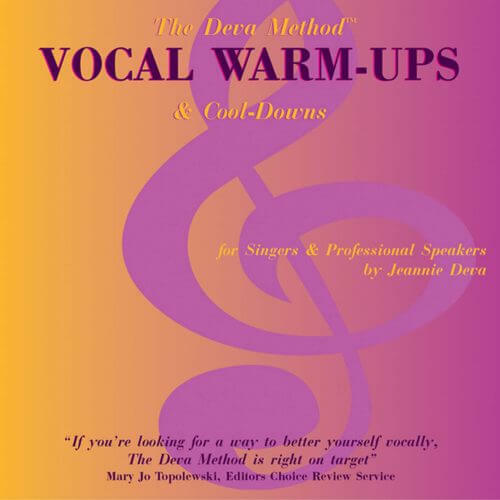 I warm up from the start of the CD when my commute is an hour or so, and start at track 14 (exercises) when I have less time to spare. I find the explanations useful and worthwhile every time. My bandmates and I are stunned at the increase in my range and stamina. I’ve tried other “off the shelf” warm-up CDs, but think this one is by far the best. 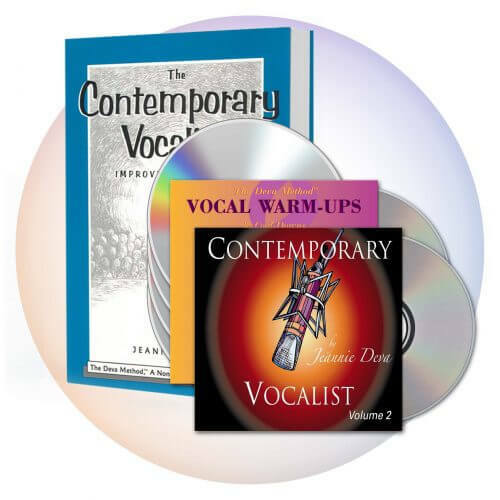 You will sail into the first song in your best form, with throat muscles relaxed and your voice feeling free and resonant! 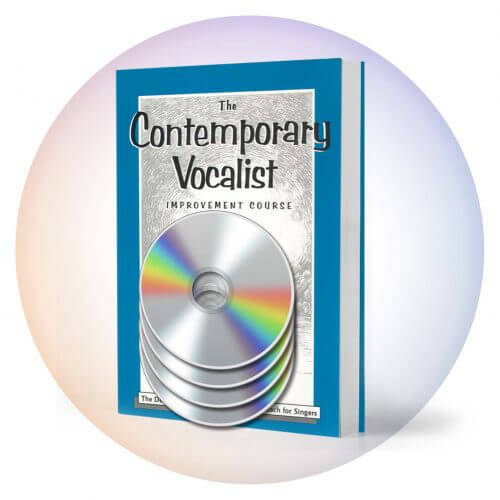 When you’ve completed singing, use this CD again for a voice saving cool-down. How important are vocal warm-ups? Ask yourself this: Would a professional athlete ever enter a competition or game without warming up? 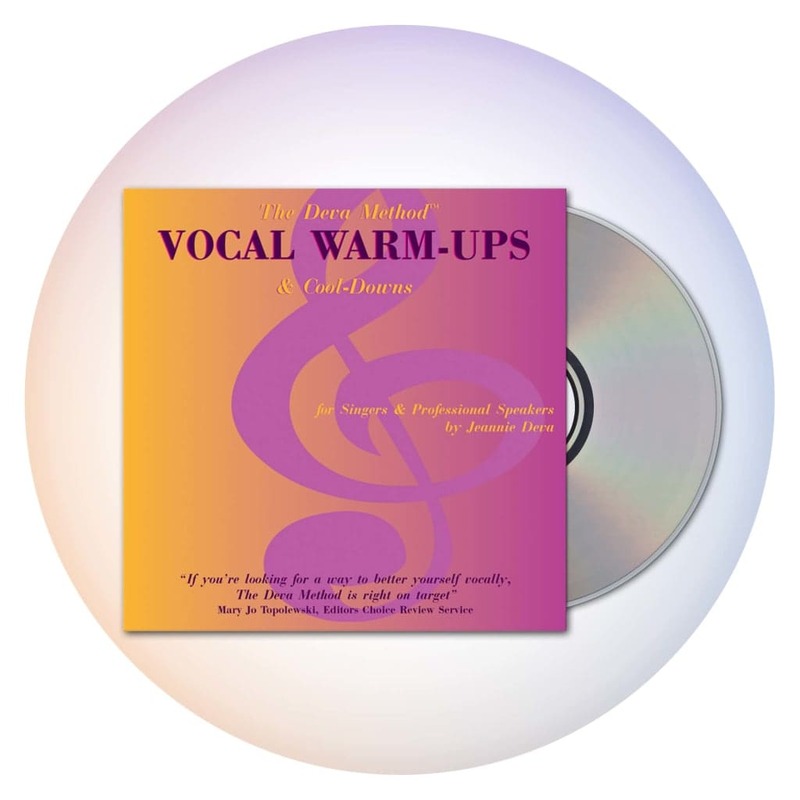 Not likely, so why not be a professional and warm-up your vocal muscles before performing or rehearsal. 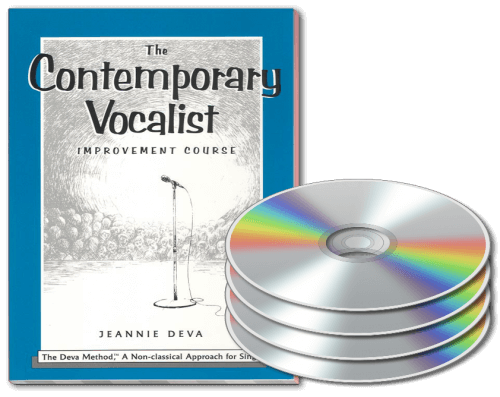 It could save your voice. 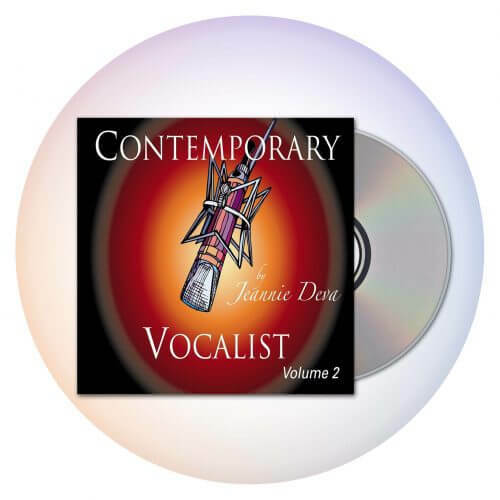 Buy this fabulous CD today.